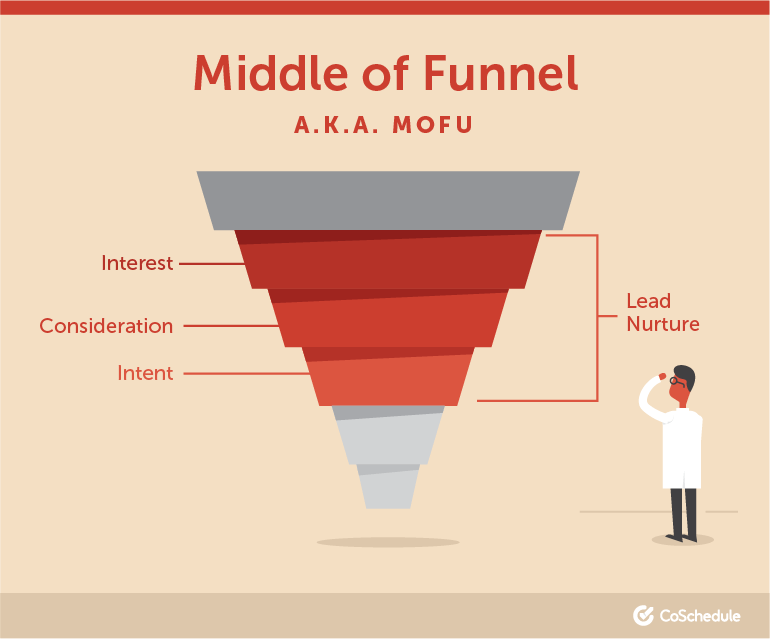 If you’re a marketer, you’re likely privy to the infamous sales funnel. But maybe you’re having some problems implementing it in practice. Maybe you’re not quite sure how to measure your funnel’s performance. The best way to set up your sales funnel. How to troubleshoot problems in your funnel. Great tools to help improve your funnel’s performance. AND some awesome examples to inspire you. 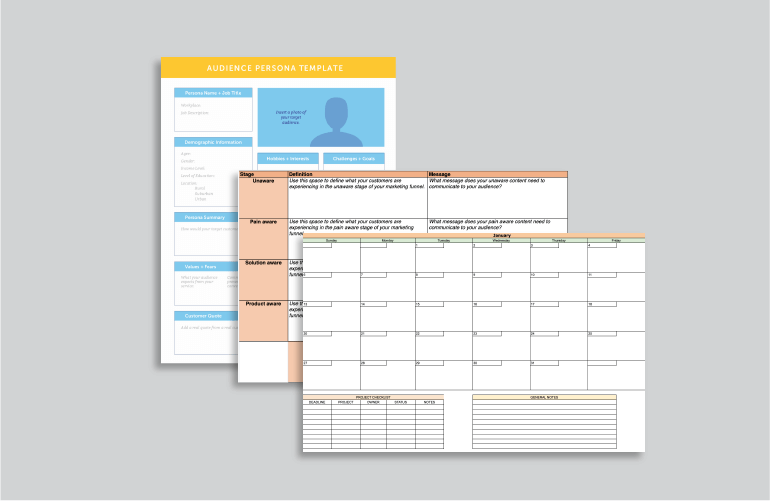 Before learning how to troubleshoot your sales funnel, check out these free templates. They’ll help you get organized AND help your team get more done in less time. A 2019 content calendar to get your year all planned out. A user persona worksheet to help you target the right people. There is a lot of content that goes into a full-funnel marketing strategy. Try using CoSchedule to get it all organized. With things like custom tags and filtered views, you know exactly what content is being created and where it falls in your funnel strategy. To create a custom tag, first, choose the category of content you will create. Name your content item and add a few tags like funnel stage. To visualize all the content you are creating according to funnel state, hover over the left-hand hamburger menu and click “Create new saved view”. Click “Add filter category” and choose the “tag” option. Find the funnel stage you want to create a saved view for. 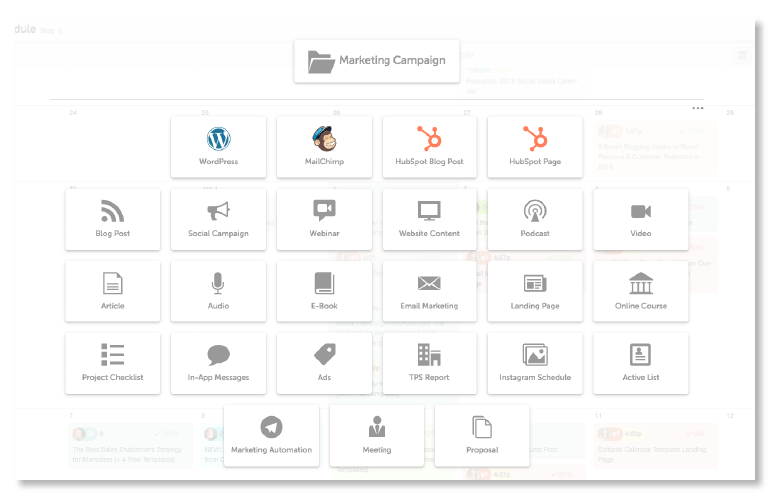 Now you can easily see a bird’s eye view of every content item that is being created for each funnel stage. Now that you know creating a full funnel content strategy doesn’t have to be a hot mess, here’s how to actually do it. 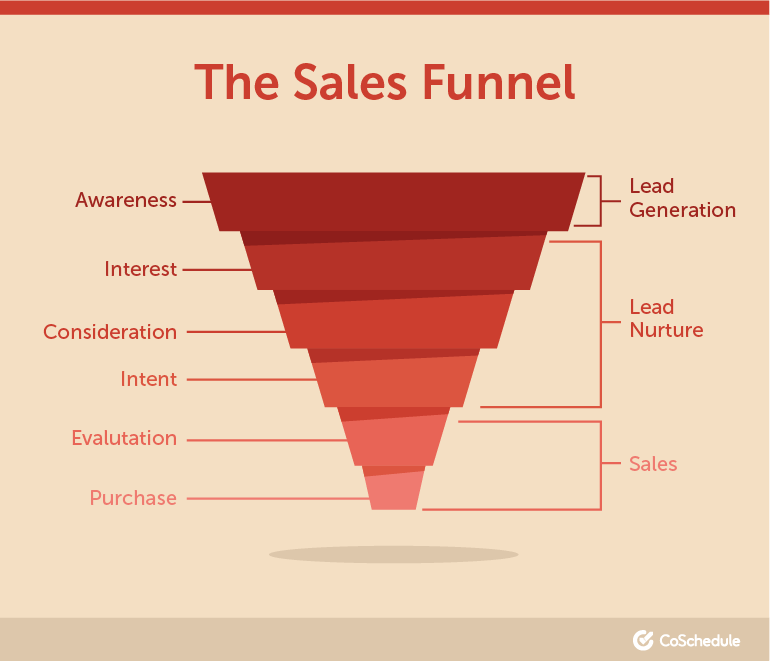 The sales funnel is meant to visualize the stages a buyer goes through before purchase, and how a marketer can tailor activities to help move someone towards that purchase. A lot of folks assume that a marketer’s job is to throw out some ads to raise awareness about a business. While this is certainly one element a marketer will engage in, there’s a lot more that goes into a full funnel strategy. A full funnel strategy means there are content and marketing activities that raise awareness and generate demand; nurtures leads and educates; helps close the final deal; and turns customers into loyal advocates. Let’s start by breaking down each section of the funnel. The top of the funnel is where you’ll focus on generating interest and awareness for your business. You want to focus on bringing the right people in according to your user personas. 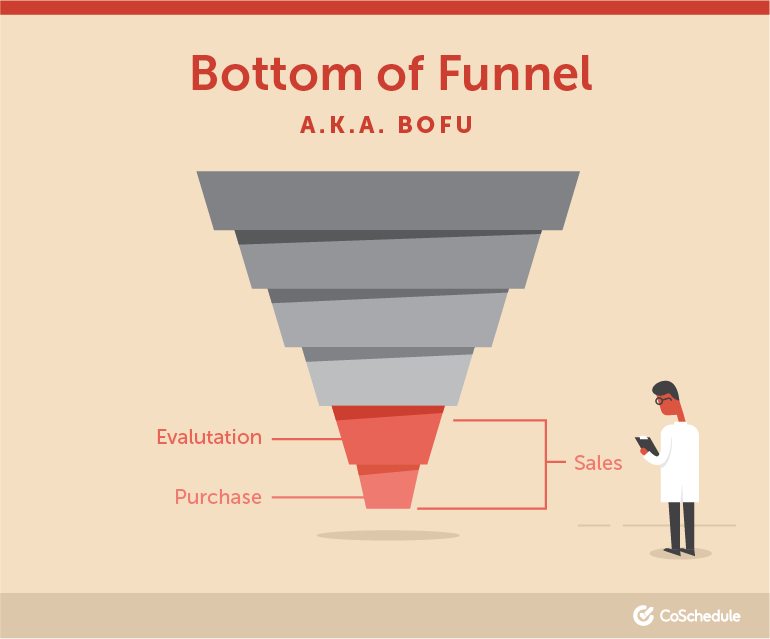 Who enters at the Top of Funnel? A TOFU individual is someone who is in your target market and could be doing general online research related to your industry. They likely aren’t quite ready to make a purchase at this point but are looking to learn more about a particular topic. When searching, they typically use phrases like, “how to”, “what is” or “why do”. 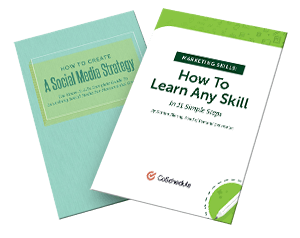 That said, you’ll want to focus on educating them; enticing them to leave an email address or visit your site; or engage with your content in an additional way like downloading an ebook or signing up for a webinar. Here are a couple great examples of content you can produce to capture leads at the top of your sales funnel. A good TOFU blog post is one that focuses on solving one of your user personas’ problems. Keep in mind that this individual isn’t ready for a hard sell. They are looking for help or info on a particular topic. You want to establish trust by helping them work through an issue or giving them the knowledge they need to succeed on their own. Nested Bean is a company that makes slightly weighted baby swaddles, pajamas, and sleep sacks. The products are meant to help babies and young children sleep longer at night. They have a ton of great examples of TOFU blog content on their site – all focused on educating readers on various sleep-related topics. 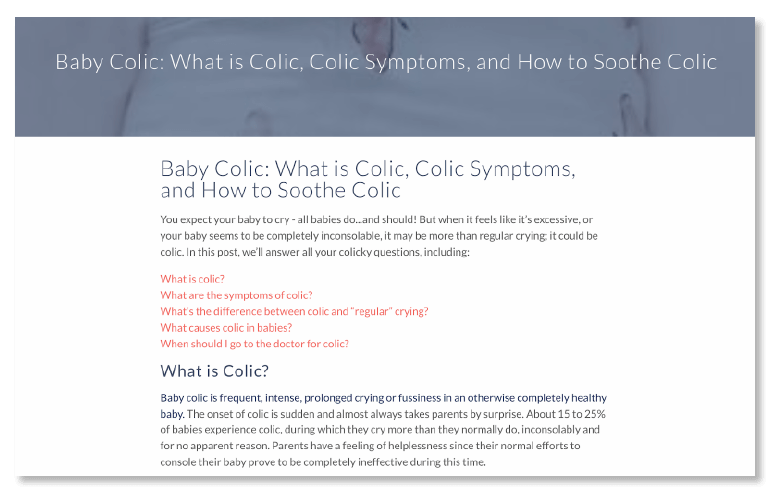 Here’s an extensive post they wrote about baby colic. It educates about the topic and teaches readers how to help soothe a colicky baby. Since TOFU content should focus on education, it makes sense that a how-to series would be the perfect fit for attracting people into the sales funnel. 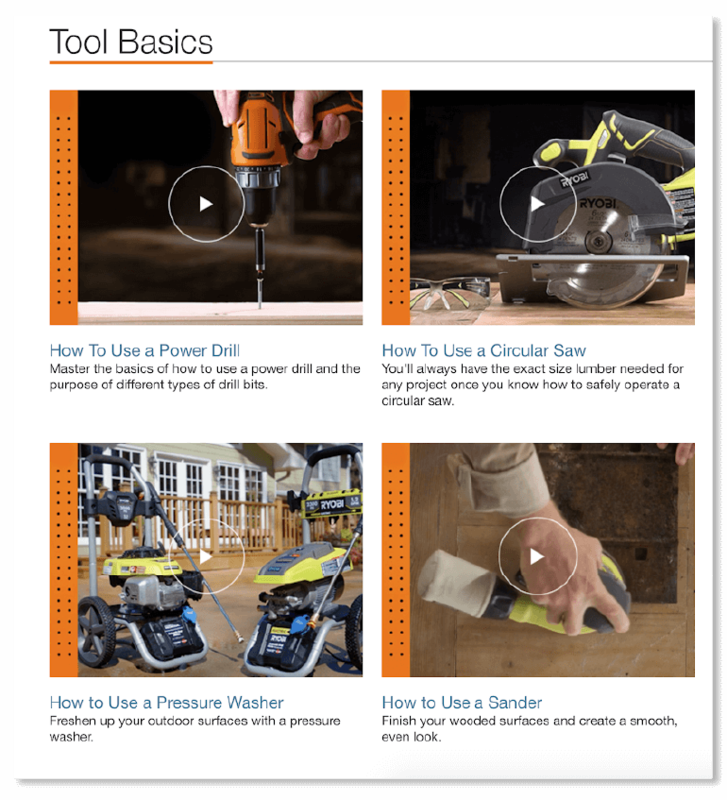 The Home Depot capitalizes on this by providing visitors an awesome how-to series for all your DIY needs. The series builds trust by focusing on teaching visitors how to use basics tools to accomplish their at-home DIY projects. White papers take a deep dive into a specific topic – usually, one that is research driven or covers topics that tend to be more B2B in nature than what you would find in a how-to series or blog post. Marketo has a wide variety of white papers on its site. This one on engagement checks a few boxes of what a good white paper should look like. It offers a comprehensive look at a topic, covers original research conducted by the company and highlights the company’s industry expertise. Since white papers take significantly more time to produce, you should consider gating the content. I.e. requiring the visitor to leave their email address before downloading. Webinars have the ability to deliver your audience tremendous value. One of the best ways to get the most out of a webinar is to include an industry expert to talk about a specific topic. This not only increases the reach of your webinar but also adds additional educational value to attendees. Gartner is a world leader in providing research and consulting services to business. And they are no stranger to webinars. 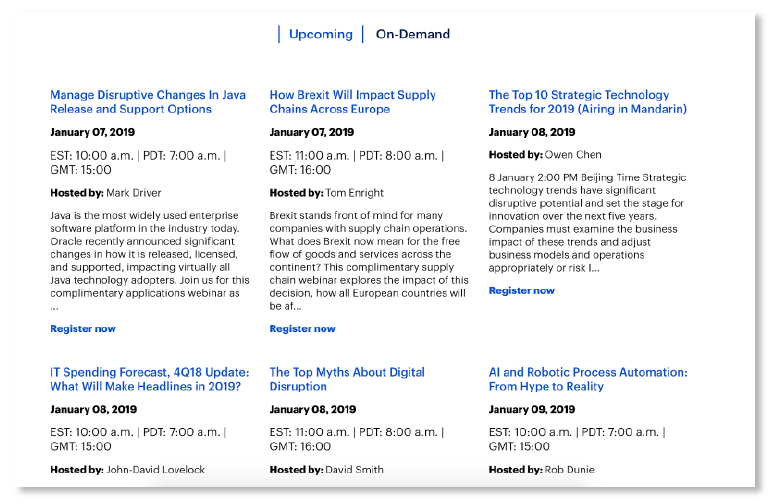 The company offers both live and on-demand webinars on a range of topics – all of which are tailored to high-level individuals such as CEOs and CTOs. The goal of your TOFU content should be to attract as many of your targeted personas as possible. Page Views - A healthy funnel should have a good amount of people viewing content. You’ll want to track this over time to make sure potential customers are finding your content. Bounce Rate - Tracking your bounce rate will tell you how many sessions ended without the visitor taking any further action. This is a helpful way of knowing if visitors are finding your content engaging and relevant. Email Subscribers - You want visitors to move on to the next stage in the funnel and become closer to making a purchase. Every time a visitor subscribes to your email list indicates that they are interested in your content and want to know more. It also gives you the opportunity to nurture those lead and encourage downward movement in the funnel. 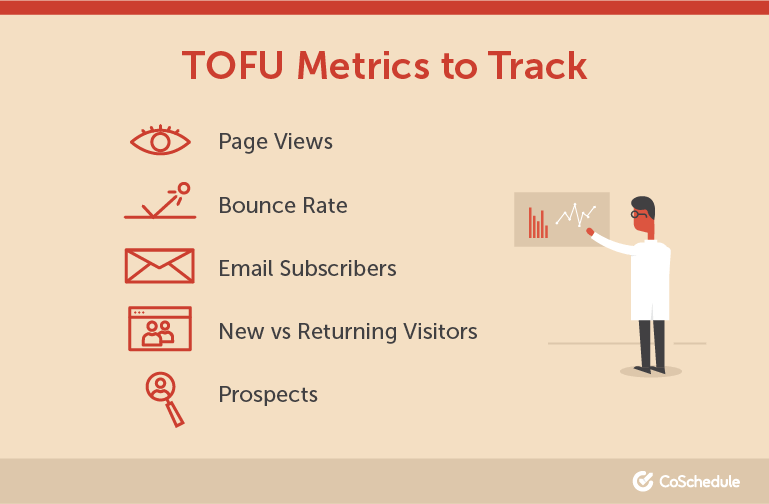 New vs Returning Visitors - Top performing TOFU content should always aim to bring new visitors to your site. 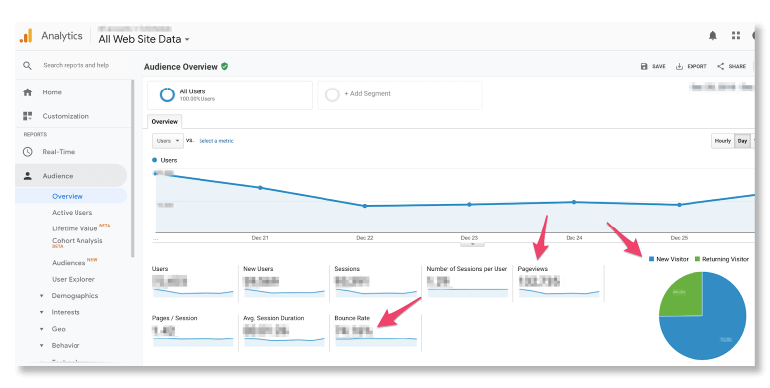 Tracking new vs returning visitors will not only tell you if you’re consistently bringing new people to your site, but it will also tell you if your content is good enough to come back for more. Prospects - By drilling down a little deeper into your data, you’ll be able to see how many new email subscribers are your target personas. 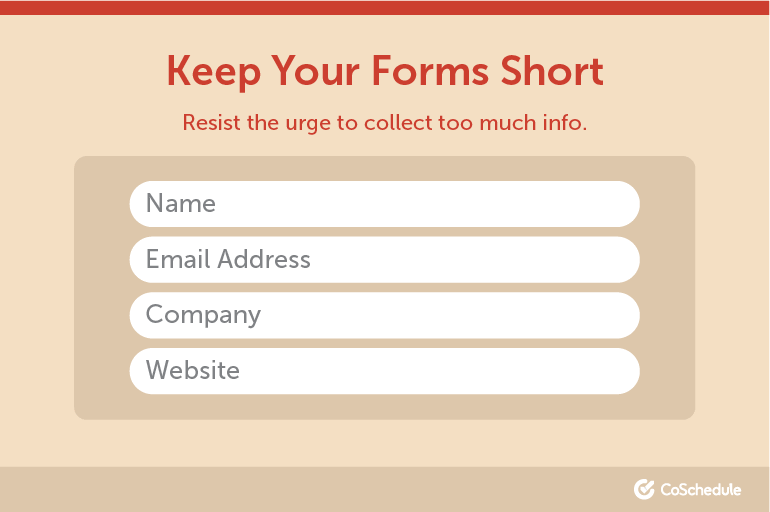 Keep in mind, you’ll have to have a short form on your site to collect additional information. 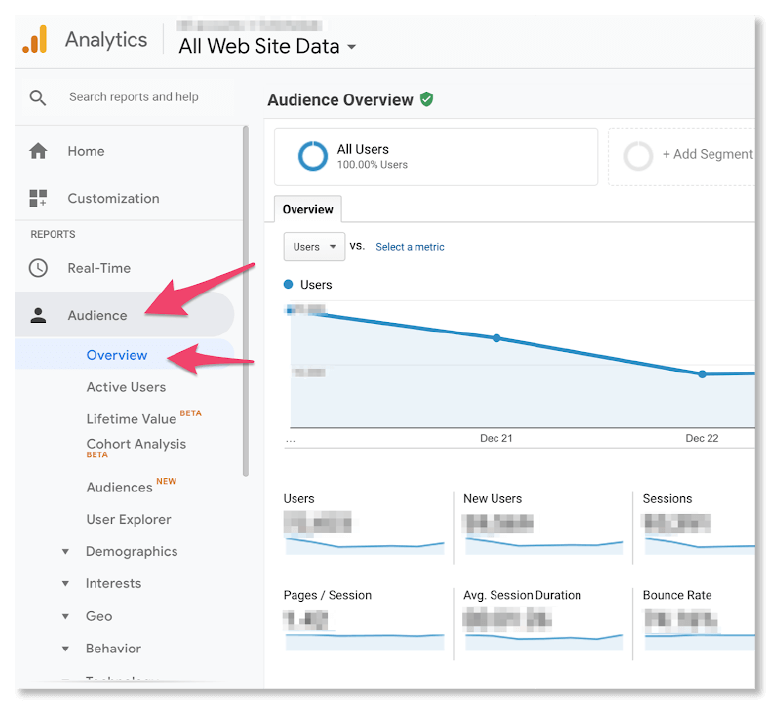 With Google Analytics, you’ll be able to track page views, bounce rate, and new vs. returning visitors. To find this info, first, navigate to Google Analytics. Then choose Audience and Overview. Just below the line graph, you’ll see page views, bounce rate, and visitor data. KissMetrics is a powerful analytics and reporting tool that can track loads of things. With a little help from your website developers, you can easily set up a KissMetrics dashboard to see how many email subscribers your content is converting. You can see things like total email subscribers, daily averages and date range comparisons. Ahrefs is a content marketers dream. 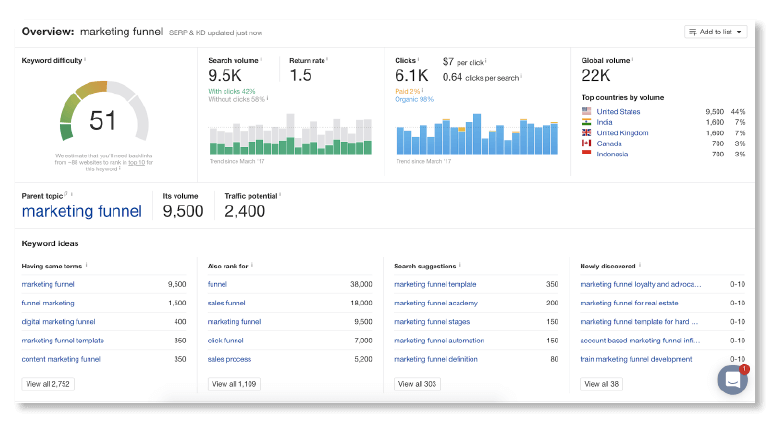 When composing your content strategy, you’ll want to make sure that the keywords you target are both something your audience is interested in and something that you can rank on search engines. The magic keywords should have a low difficulty score and high search volume. To find this data, navigate to the menu item called Keyword explorer. Type in your keyword in the text box and click the magnifying glass. Ahrefs will tell you a ton of valuable data like approximately how many backlinks your content will need to rank in the top 10, the search volume for the specific keyword, as well as similar keywords to target. But maybe you’re encountering some problems bringing in people and converting them. Here are a few common problems that occur at the top of the sales funnel and how you can troubleshoot them. One of the most common problems for any TOFU content is that it isn’t converting. Content that doesn’t convert at the top spells trouble for the rest of your funnel. The fewer people that move on to the next phase of the funnel, the less people will be closer to making a purchase. Here are a couple ways to make sure that your content is converting. 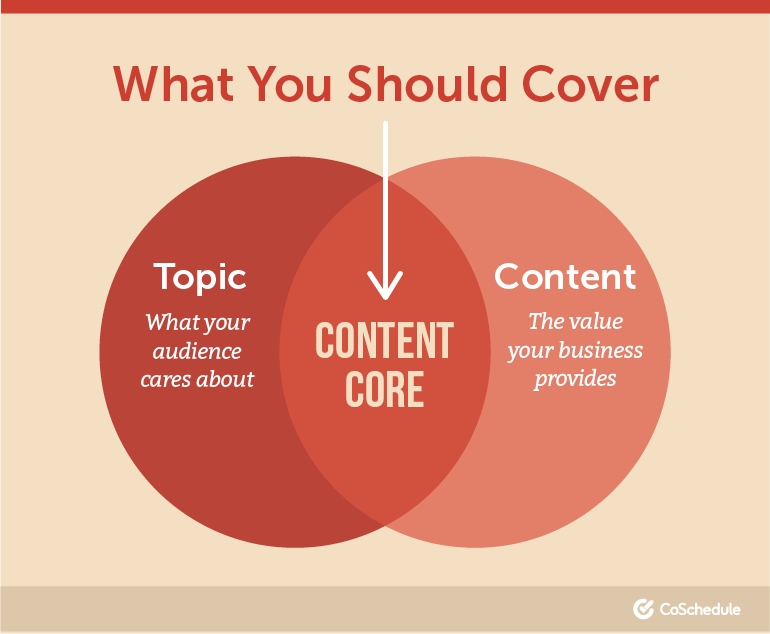 Your content core is where the topics your customers care about merges with what you have to offer them as a business. Finding your content core allows you to go beyond traffic, eyeballs, and audience building and actually create content that gains customers. The first step here is to make sure you focus on what your customers care about and not what your audience cares about. If your content is really good at generating traffic, but not very good at generating leads and converting, you likely have a traffic trap problem. You’ll know you have a traffic trap problem if your website traffic is increasing, but revenue isn’t increasing proportionally. You can fix this by making sure your content is both helpful to potential customers AND presents the unique value proposition your business provides. Another issue that could be causing low conversion rates on your content is lack of CTAs. Let’s say your company is religiously pumping out blog content that solves your customer’s problems. BUT, your revenue growth is stagnant and your content isn’t moving the needle to increase purchases. The sandwich approach is a simple way of mixing in your business’ unique value proposition into all content items. 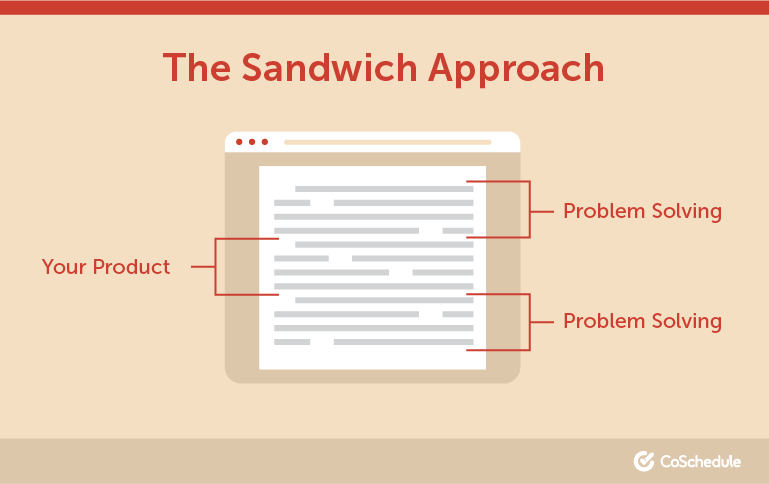 Essentially you sandwich in your products into the middle of your content to highlight how your product helps solve the customer’s problem. Nested Bean, which was our blog example above, does this perfectly. They start by helping you solve the problem on your own, introduce their product and how it can help, followed by more tips about how to solve the problem yourself. Maybe your content was performing well for quite a while, but you’ve slowly losing pageviews. This could indicate that your most popular content is losing its position on search engines. Search engines like Google typically favor new and fresh content over things that are more dated. Try regularly updating your content with fresh advice, extra list items, etc. This helps ensure that your most popular posts will continue to be found via search. Ranking on keywords is no easy feat. It can be particularly challenging if you are choosing keywords that are highly competitive. 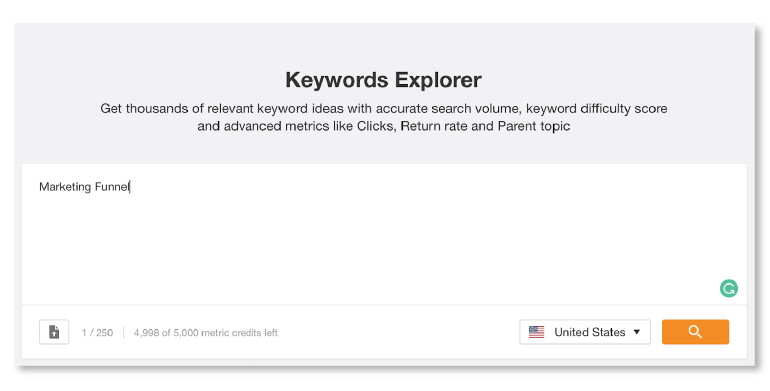 Look up your keywords with Ahrefs or a similar tool. If the ones you are targeting have a high difficulty score, it’s unlikely that your content will be found via search. 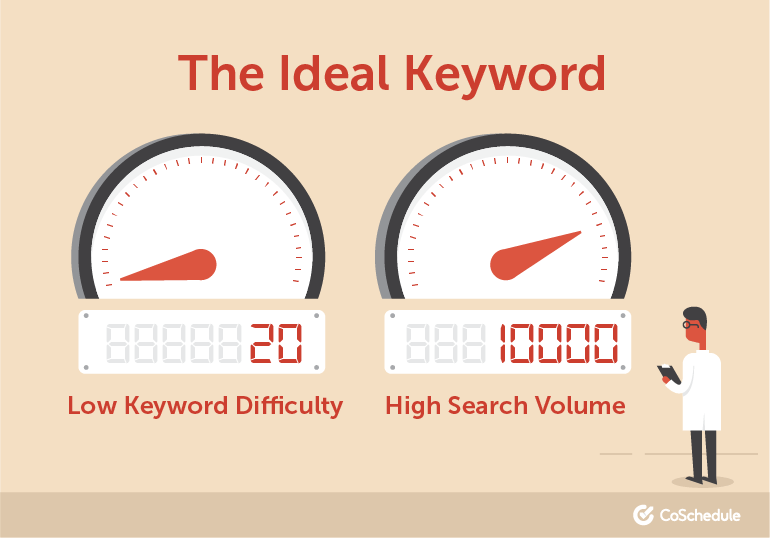 You’ll want to try to find keywords that have a high search volume and a low difficulty score. The middle of the funnel is the where you’ll begin nurturing the leads brought in by your top of funnel content. In this stage, your goal is to move website visitors further down the funnel toward making a purchase. Once you’ve captured a piece of information (such as an email address), you can begin placing them into an email drip campaign, begin building a relationship with the contact, and targeting them with content tailored to their needs. Who Enters the Middle of Funnel? As a buyer moves down the funnel, they will likely start comparing products uncovered during their initial research. Keep in mind that the length of these funnel stages can vary greatly depending on conversion value. Big-ticket purchases will encounter a longer buying process and therefore spend more time evaluating options and comparing what’s available. MOFU content is designed to provide prospects with the information that will put your company and its products or services ahead of all others being considered. Case studies are designed to provide potential customers with proof points highlighting how your product solves problems in real life. LinkedIn provides visitors a swath of case studies outlining how various businesses used it’s ad platform to reach their target audiences and improve advertising results. In its case studies, LinkedIn does a great job of outlining the company’s challenge, how they provided the right solution, and what the final results were. How many times have you read a review online before making a purchase? If you’re like me, this is almost a must-do before making any purchase. In fact – 88% of consumers have been influenced by a review they saw online. Encouraging existing customers to leave reviews for your business provides prospects the social proof they need to move closer to making a purchase decision. 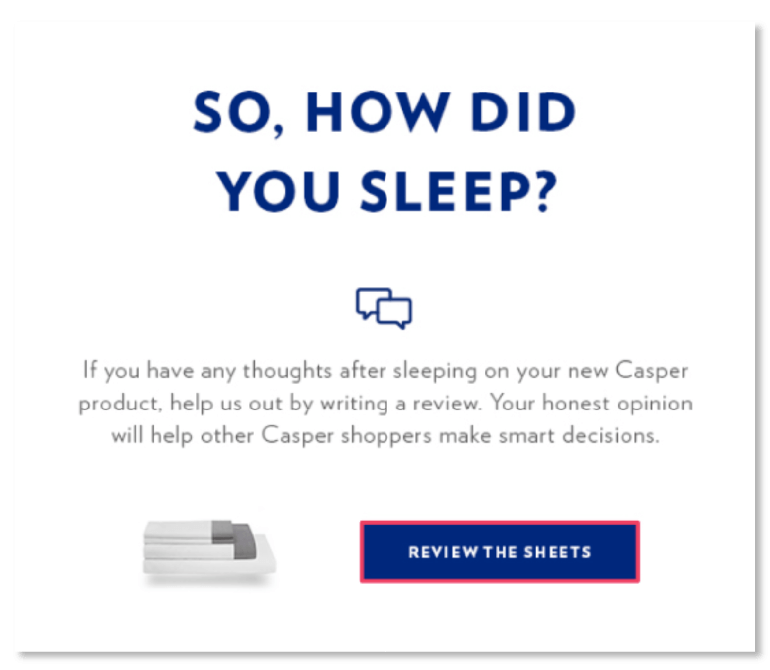 Mattress company Casper, reaches out to each customer via email to encourage them to leave a review. Feeling wary about the possibility of negative reviews? It gives you the opportunity to rectify the situation or improve your product. Negative reviews show authenticity. 30% of consumers believe that reviews are fake if there aren’t any negative comments. Datasheets provide prospects the quick and dirty details of your product. Outline things like cost, features, benefits, and specifications. Keep in mind that these often aren’t the sexist documents, but offer prospects an easy way to do side-by-side comparisons. 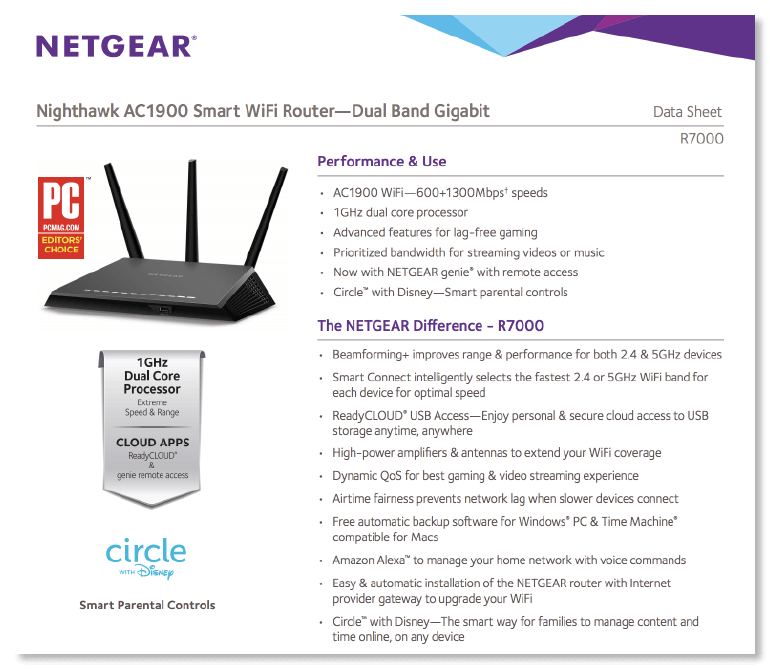 Here’s an example data sheet from Netgear showing the features of its Nighthawk router. 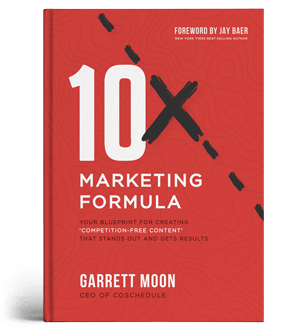 The goal of your MOFU content should be to convert website visitors captured at the top of your funnel into leads. MQLs - A Marketing Qualified Lead is typically a prospect that has provided some additional piece of info aside from just an email address. This data help you segment your website visitors and allow you to identify them as a good fit for your product or service. Email open and CTRs - How your emails are performing is of the best ways to gauge the health of your middle funnel. Open Rates and CTRs are especially good indicators of how relevant the content you are sharing is to your subscribers. Autopilot is a marketing automation software that helps you convert leads into paying customers. Any marketing automation software is a vital part of your MOFU activities. What sets Autopilot apart its visual interface. Autopilot allows you to create custom email journeys for every stage of the funnel – from abandoned carts, to trade show lead follow-up and everything in between. Here’s a look at what a customer journey with Autopilot looks like. 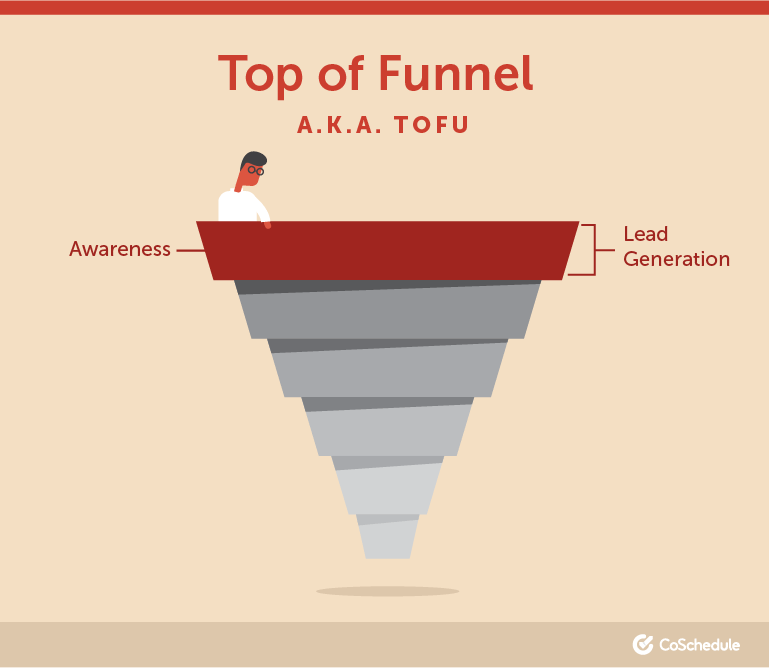 Webinars can be a content item for both TOFU and MOFU sales funnel stages, depending on the topic. 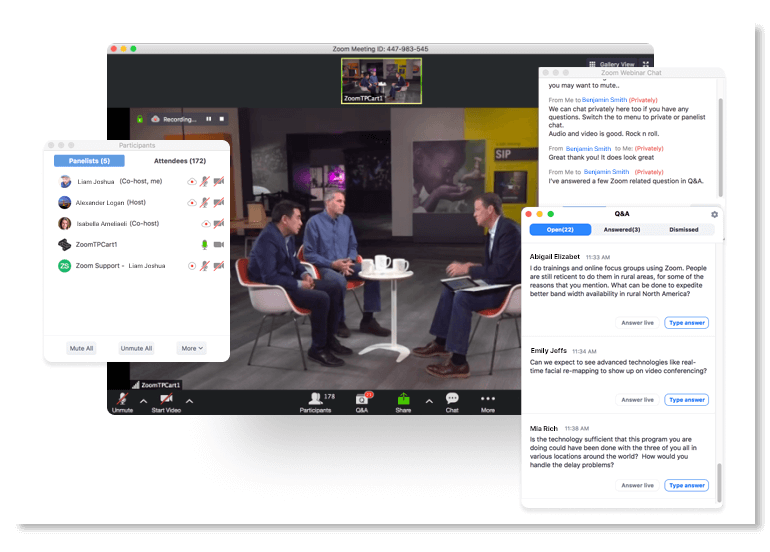 Zoom is an easy-to-use tool for hosting webinars. The software integrates with many different CRMs so you can easily follow-up with webinar guests and target them with additional content. Participants can engage in real-time with Q&A, discussions, polls and chat functions. 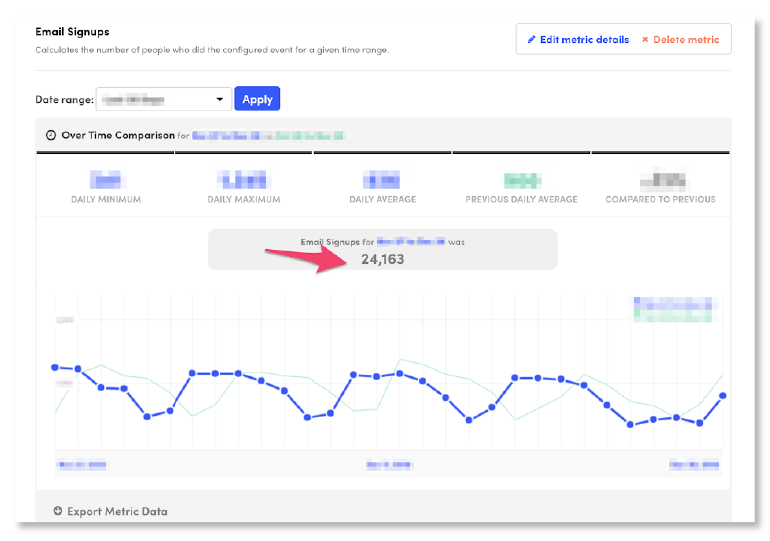 You can also see engagement data to track if your audience is paying attention. If people are subscribing to your list, but aren’t clicking to read your content, it could be a sign that you need to optimize your email sequences. Strategize about what content a target persona needs and when they need it. 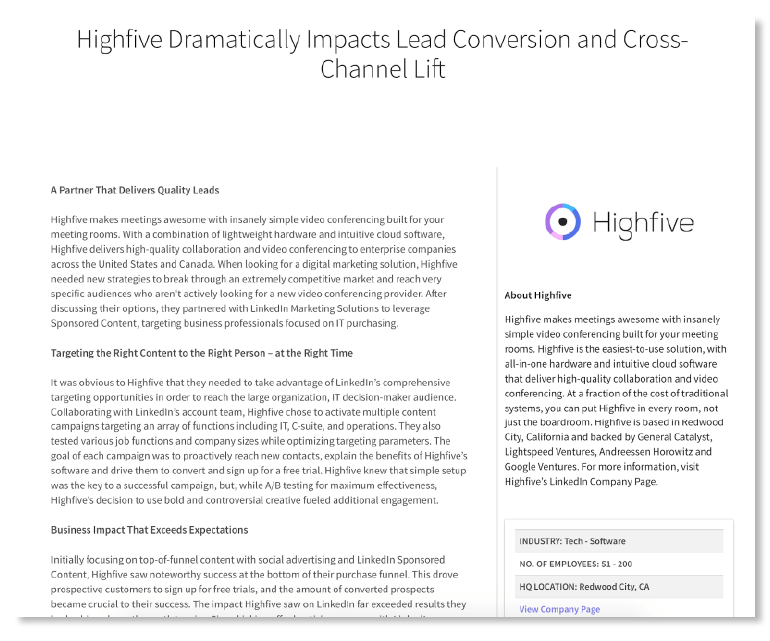 Trial different email flows and the content they receive to find the right mix to improve CTRs. If people aren’t downloading your content, they can’t move on to further funnel stages. Naturally, one of the easiest ways to fix this is to experiment with new types of content. If your white papers aren’t converting, try a quiz, a free online tool, or something out of the box. It could also mean that your download form is too long. No one wants to submit 20 pieces of information just to get a free online resource. Take a hard look at what info is absolutely necessary and cut everything else. Here we are… the bottom of the sales funnel. A potential customer has made it through your funnel and is on the cusp of making a purchase. Depending on the nature of your business, this stage may not consist of any content at all. The marketing team might be responsible for creating sales enablement content to help the sales department close the deal. Like mentioned above, not all businesses will need BOFU content. This funnel stage might consist of other tactics like discount codes to encourage purchases, a free trial, or one-on-one consultation. If your product is slightly more complicated, your sales team might need customized supporting content to aid in bringing the customer to the finish line. By the time a lead reaches the bottom of the funnel, they are likely comparing a couple solutions and making a final decision. Customized competitor comparisons offer you the opportunity to outline the customer’s final options before they make a decision. This shows how your brand differentiates itself and to helps them understand why your company is the best. 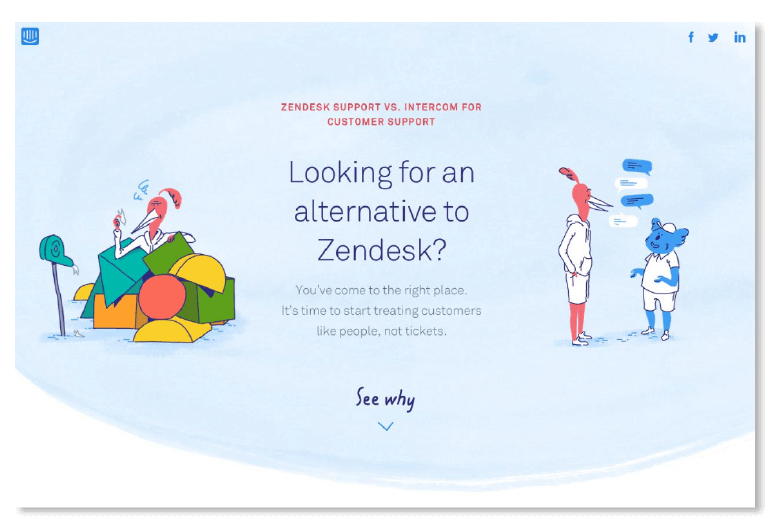 This example from Intercom isn’t customized for the specific customer, but give you an idea of what your competitor comparison could look like. Marketing teams can and should be involved in the production of sales slide decks. Marketing can make sure the slide deck is on brand and looks professional, while the content can be tailored by the sales team to ensure it is relevant for the customer. Here is a sales presentation example from Zuora. But you do want them to be well versed in the persona’s problems and pain points. Knowing what keeps them up at night and the challenges that brought them to your company can help close the deal. The marketing team can outline a few talking points to hit the right topics on the call without sounding like a droid. The goal of your BOFU content is to close the deal and turn leads into customers. Trial Signups - If your business has the ability to offer free trials, this is a good indication of how many people are inching closer to purchasing. Total Demo Requests - The number of people registering for a demo signifies a healthy bottom of the funnel. 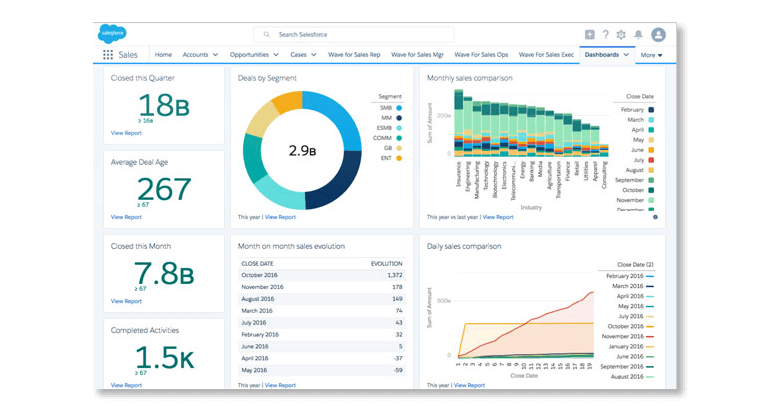 More demos, means more opportunities for your sales team to engage one-on-one with prospects and a better chance of closing the deal. Demos Completed - How many actually show up for their demo call? People might be scheduling them, but what good is that if they don’t actually show up? Sales Conversion Rate - This metric measures how effective your sales reps are at converting prospects into customers. 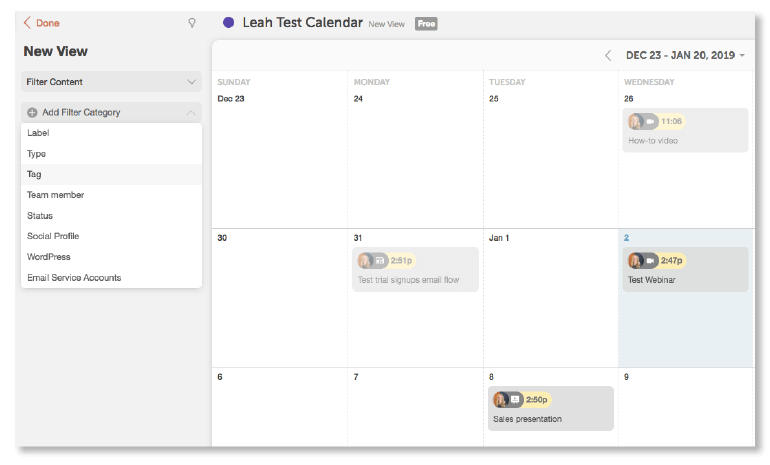 Calendly makes scheduling demos super easy. 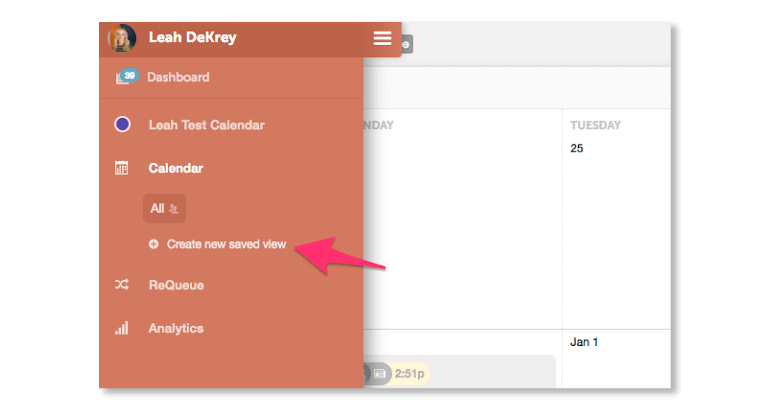 It syncs with your preferred calendar and automatically checks availability. 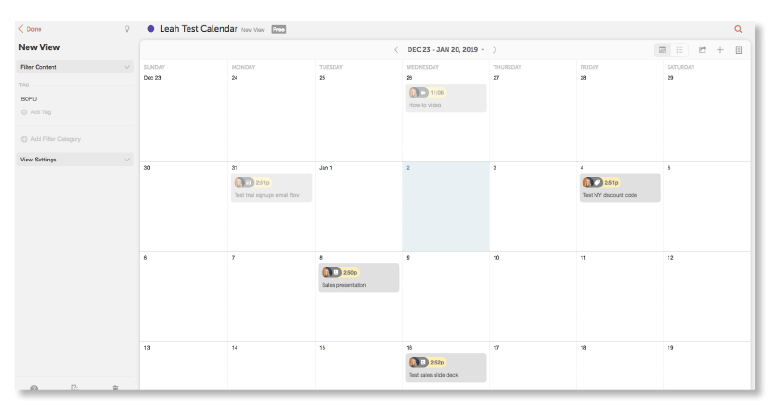 Potential customers can see what your real-time schedule looks like and choose a time slot for a demo or other meeting type. No more back and forth emailing. A CRM is an important element of all your funnel activities – especially for the bottom of your funnel. 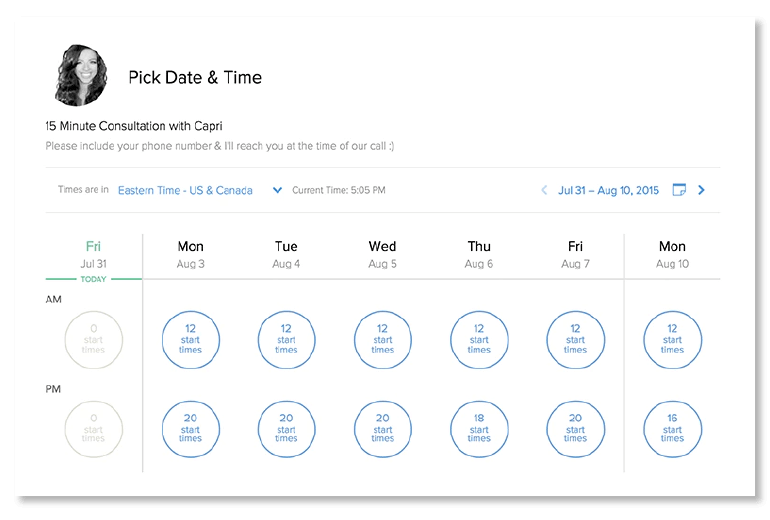 A CRM like Salesforce can track things like demo calls scheduled,no-shows, trial sign-ups and more. It’s a super powerful tool with unlimited amounts of data you can dig into. If you’re struggling to increase trial signups, consider eliminating the need to enter credit card details. Studies show that simply eliminating the need to enter credit card details to access a free trial can increase trials by 8%. Doing so decreased the trial-to-paid conversions, but in the end still resulted in a better end-to-end conversion rate. You can also make sure that the trail signup CTA is easily accessible on your website and on all relevant content items. This could indicate a problem with your scheduling process. Look at the process and try to simplify it or remove steps that are causing friction. If possible, you could also try implementing live demo capabilities to catch individuals closer to the moment of purchase intent. So people are signing up for demos, but they don’t show up. This is a common problem for many companies. One way to solve this is to create a custom reminder email flow specifically for those who have signed up for a demo. Pro tip: Have these emails come directly from the sales rep who will be holding the call. People are generally respectful of others and their time - by tying this to an actual human will help decrease the likelihood of no-shows. 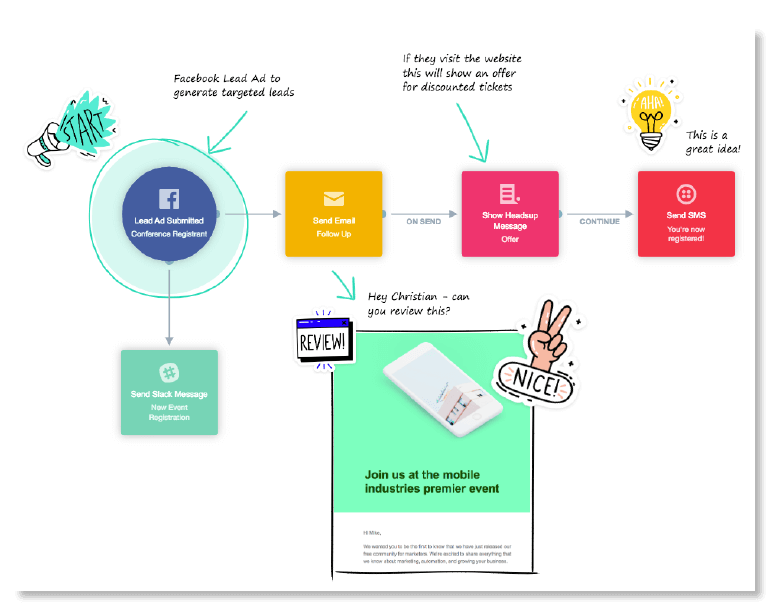 Now that you’re equipped with the know-how to set-up, track and troubleshoot your own sales funnel, maybe you want to hop in ours? We’ll get you organized and make planning all your funnel content as easy as pie. We’re the only project management platform that is tailored to solve the specific challenges faced by marketing teams. Leah is the Content Strategist at CoSchedule. Outside of work, she loves hunting for cool stuff at thrift stores. If not for marketing, Leah would be a psychiatrist, given her fascination with Dateline NBC, true-crime podcasts, and Netflix documentaries about cults.